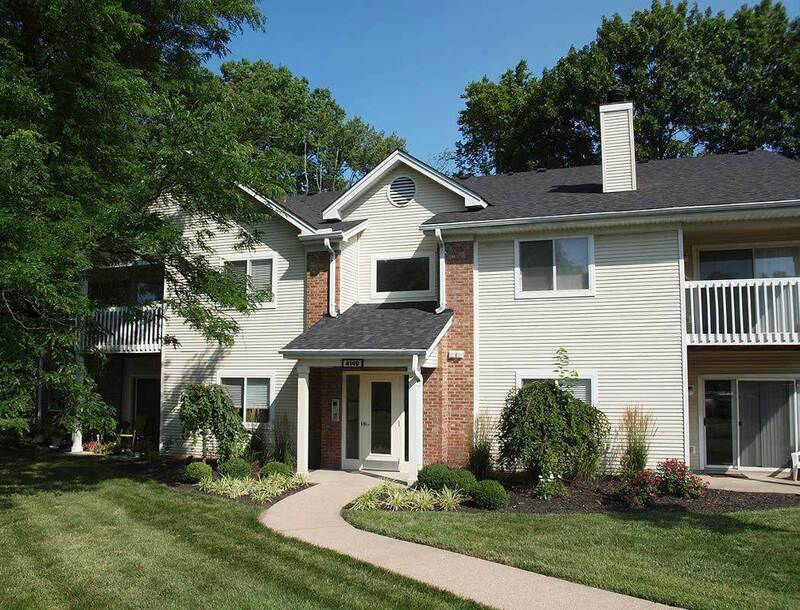 Fox Chase North is a quiet haven nestled off a wooded trail in a wooded residential setting. 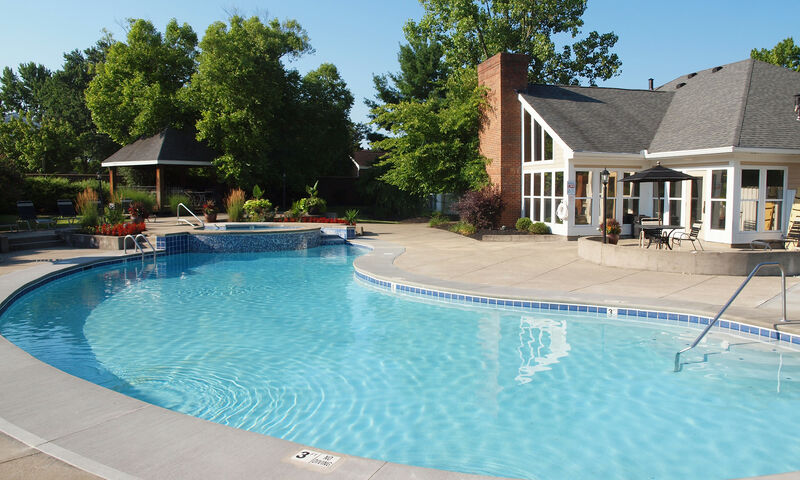 We're less than a mile from I-275, and situated right off of Beechmont Avenue. 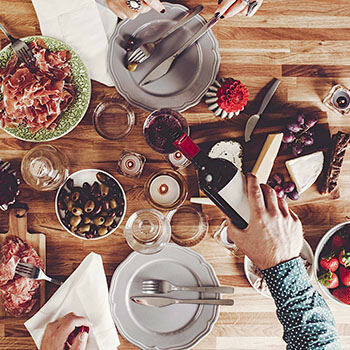 You'll love calling Fox Chase North home because you're surrounded by fantastic restaurants and shopping along Beechmont Avenue. Your new home is only one exit away from Eastgate Mall and Jungle Jim's International Market and it's just a 20 minute drive to the heart of Cincinnati to enjoy everything our city has to offer. Our residents enjoy calling Fox Chase North home, thanks to a dedicated leasing and maintenance team that is eager to assist you. 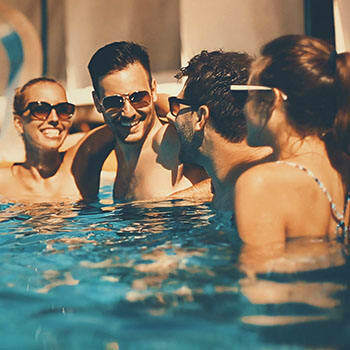 Whether you want to relax in our clubhouse with a cup of coffee and our free WiFi, play a game of pool in our billiards room, or work out in our fitness center, you'll find everything you're looking for right here in the community. 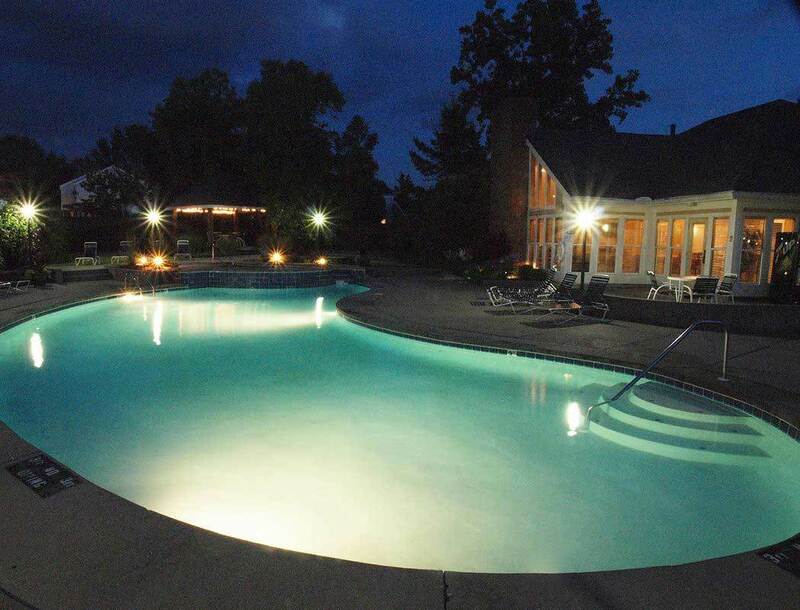 Our luminous resort-style swimming pool and lighted tennis courts provide the perfect place to unwind. We can't forget about our fenced-in dog park! It's the perfect spot for your furry family member to run around and let out some energy. If you're looking for a spacious 2 bedroom 2 bathroom apartment home, Fox Chase North is the ideal community in an ideal location. Call or stop by Fox Chase North today! Press play and follow Maria as she takes you on a tour of Fox Chase North's spacious 2 bedroom floor plan with over 1,000 square feet of living space! This home features an open layout, split suite design and an abundance of storage. Our split-suite open-concept design is the ideal floor plan with the perfect flow for entertaining while offering excellent privacy. Each spacious 2 bedroom 2 bathroom apartment home features an enclosed utility room, oversized walk-in closets, washer and dryer connections and additional indoor storage. Select homes also include cathedral ceilings and wood-burning fireplaces. If you're looking to rent an apartment in a centrally located, clean, pet-friendly community, call to schedule your personal tour today!